In the Saltwater fly fishing world, Enrico Puglisi (EP) and his fly patterns have a stranglehold on everyone’s mind and fly box. I was late to the party. 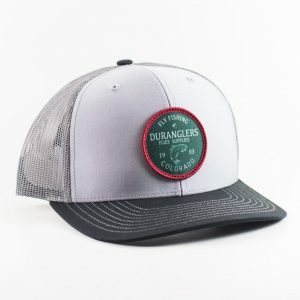 I scoffed at the thought of these synthetic fibers fishing anywhere close to natural materials, the likes of which found on Clousers, Deceivers, and traditional baitfish patterns. I scoffed at the price; a few dollars more expensive than bucktail (and seemingly for less material; but we’ll cover that in a second). To me, a budget-minded family man; it was not worth it. Probably most important (and regrettable at this point), I scoffed at the “cult of EP.” People fishing these things just cause they’re new… a Fad if you will. I have a rotten attitude about that stuff sometimes. But brothers and sisters, I stand before you today a changed man. EP fibers are not only effective as fish catchers, but are also one of THE MOST VERSATILE tying materials ever available to tiers. Bar none. In this short rambling, I hope to articulate the massive extent to which you can apply EP fibers to your own tying in saltwater or fresh. First, we’ll get the Salt arena out of the way. Of course the “Peanut Butter” and “Permit Crab” are two of the most popular Saltwater patterns out there these days. Having those two flies in Belize or elsewhere would be about all one would need for the trip. However; there are a couple standard patterns that stick out in my mind that would benefit from substituting EP fibers for the traditional material that the recipe calls for. Those patterns are the Clouser Minnow and Gotcha. 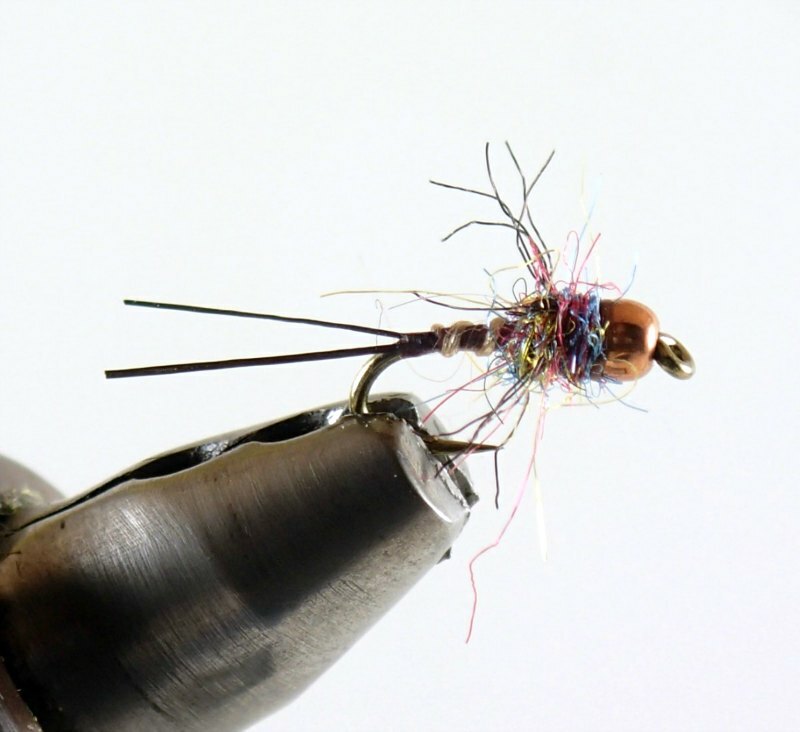 When comparing any tying materials, the advantage synthetics (like EP) have over natural materials is consistency. 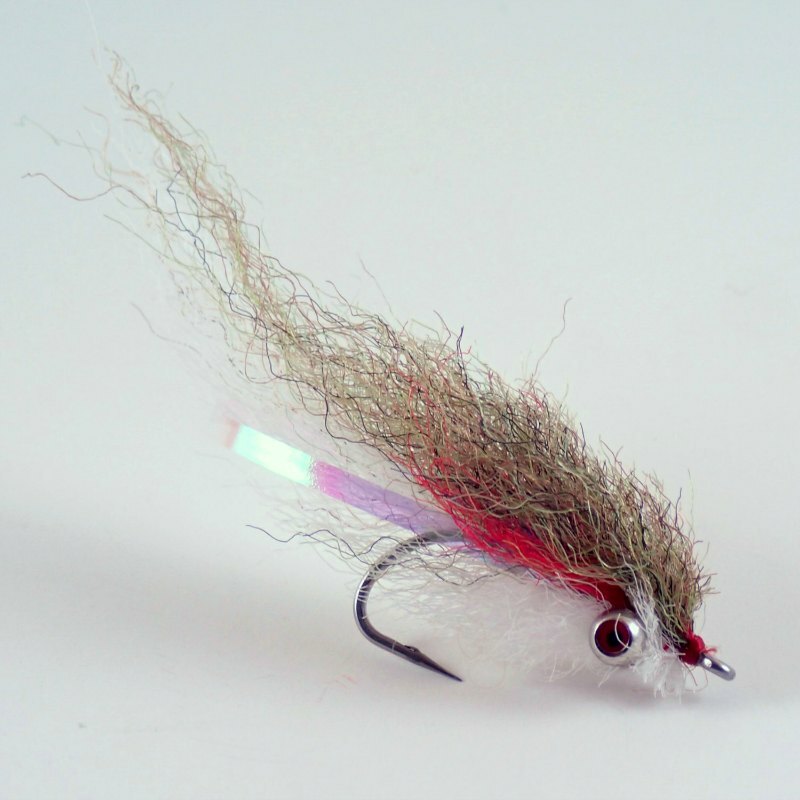 Clousers call for bucktail. 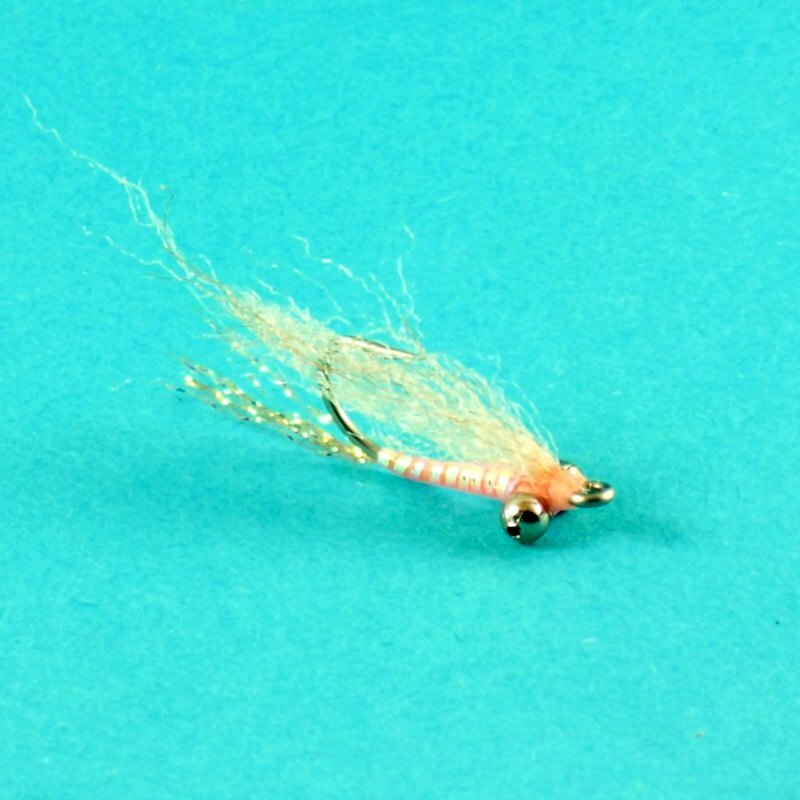 Next time your in the shop, just look for a second at the bucktail. 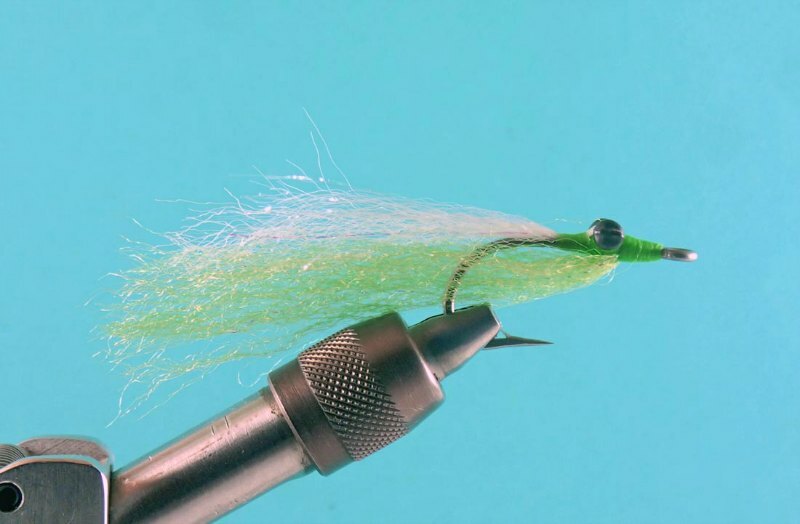 You’ll soon realize that not all bucktail is created equal. Some fibers are short, some long, some straight, some crinkled…and all those fibers will tie differently. That’s ok, but not always desirable. Substitute EP! 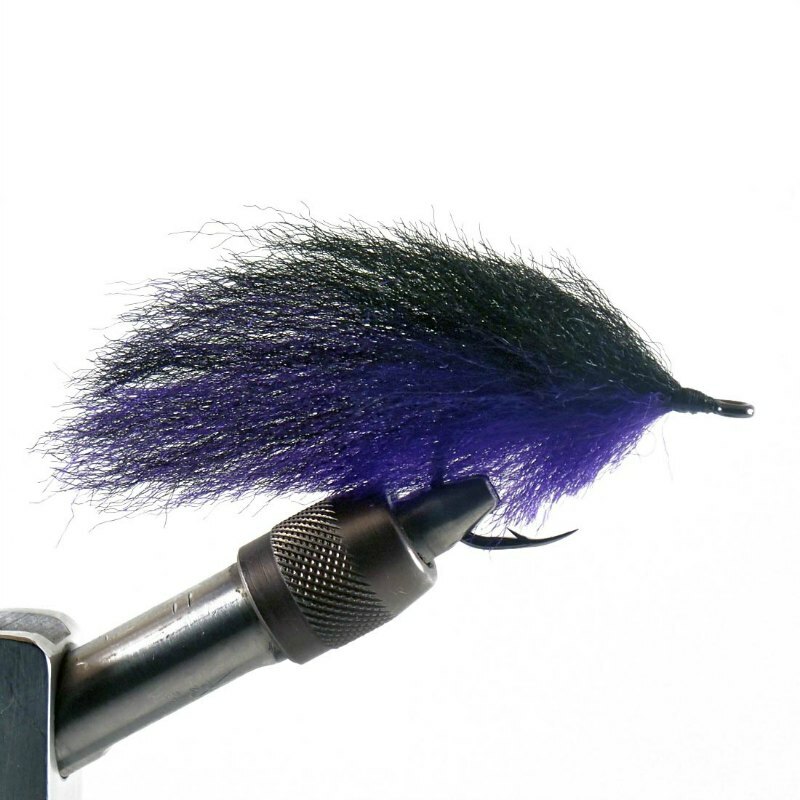 EP ties faster and produces a more durable fly… not to mention you don’t have to suffer the stench of Bucktails. Furthermore, there may only be a certain section of a bucktail with the right hair and that might be it. EP fibers are ALL consistent, making it a much better value. 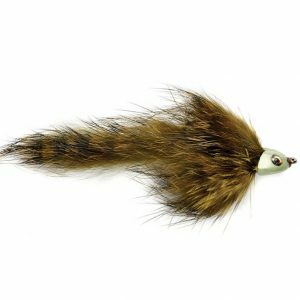 Now, I realize the Gotcha calls for a Craft Fur “wing,” and that is not a natural (from an animal) material, but it sure can be fussy like a natural hide. There’s tons of underfur that needs to be combed out, again not all fur is equal. (If you MUST buy Craft Fur, only buy ‘extra select’). SO… Substitute! EP Fibers do an awesome job replacing Craft Fur and it’s much easier to work with. Better yet, Puglisi makes a different product called “Silky Fibers” that have a touch more movement. Again, There is much more bang for your buck in EP than regular craft fur. EP Crab – Techniques used on this fly can be transferred over to freshwater uses. Plus it makes for an amazing permit snack. After you’ve amassed an arsenal of EP in every color and are like myself, you will seek new freshwater avenues for this stuff. Trust me; if you’re tying right… you’re gonna have left overs (tying sparse is best and a pack of EP fibers goes a LONG way). You get a ton in the pack! 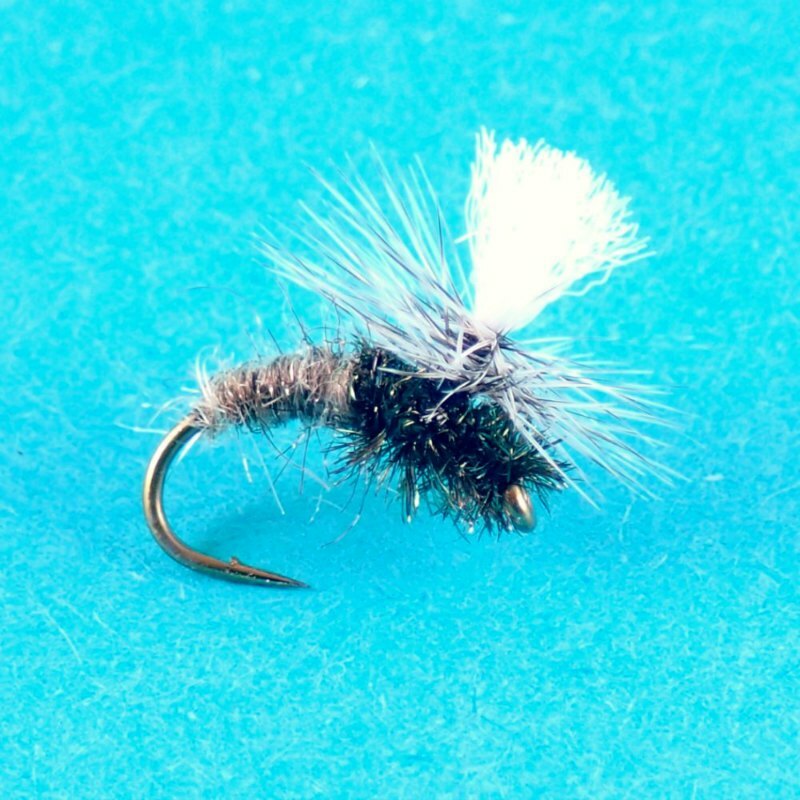 The first (and most obvious) substitution for EP is for any Poly yarn-dry-fly-type wings because, well, EP is Poly yarn. 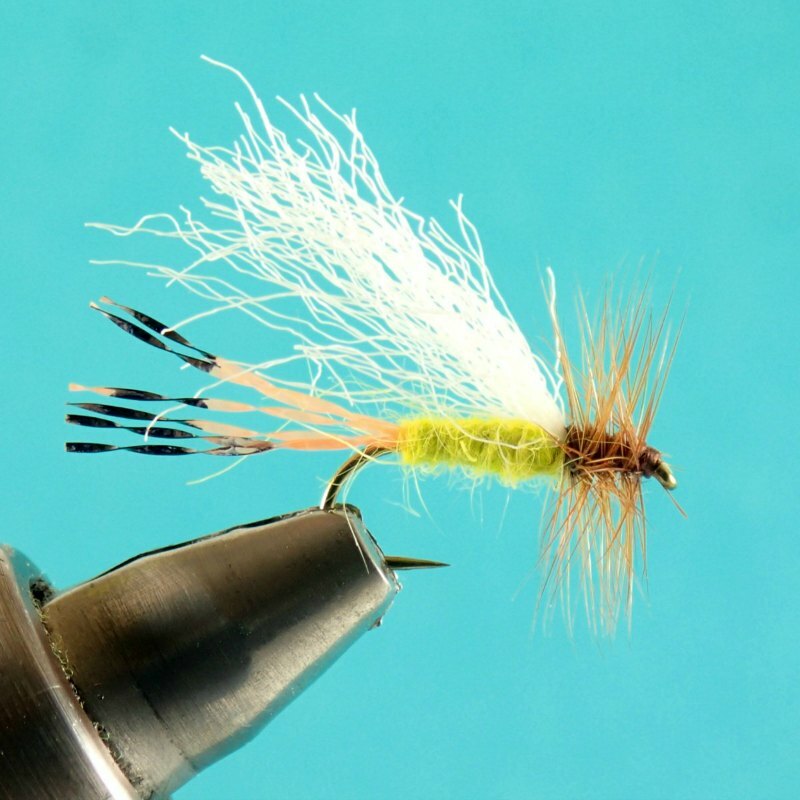 After you finish your Chartruse and white Clousers, You’ll have plenty of regular white and Hi-Vis material for your favorite dry fly patterns. Check out the pics below for some of my creations. Parachutes, Trudes, Cripple wings… you name it! The next most obvious use for EP is in freshwater streamers/bait fish patterns. As the original intent of EP was to mimic bait fish for Stripers in the Northeast, it only makes sense that we can cross that material into streamers for trout…but more importantly for Pike. 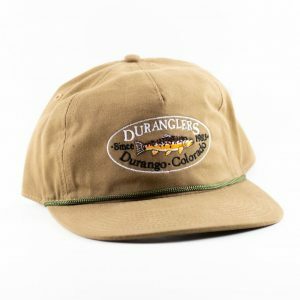 Mark Engler; long time Duranglers guide, has really gotten the Pike game dialed in our local Navajo and Vallecito Reservoirs. If Mark isn’t guiding (or duck hunting), he is on one of those lakes hunting pike. 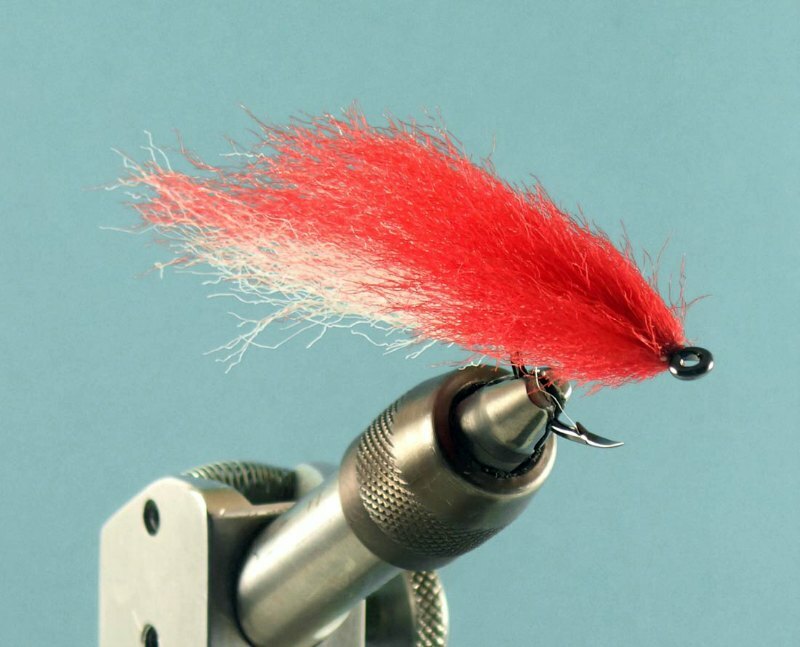 While many patterns will work, Mark has developed his own fly that is simple to tie, durable, and has everything you need and nothing you don’t. For the tail, he uses Icelandic Sheep Hair. 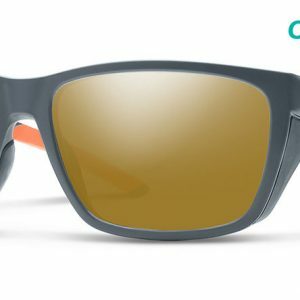 This material is awesome in the water, but as we’ve covered here, not all natural materials are the same. Sometimes one simply cannot find a patch with fibers long enough. It’s just not out there. Jake here at Duranglers is also an avid Pike angler and he has been tying a ton of his own variations of Mark’s fly using EP rather than Sheep Hair. In doing this, Jake can make this fly as short or long as he wants. EP comes in a standard 10 inch. And sometimes, Jake will simply tie in a whole 10in length. That is very hard to do with Sheep. Another cool place for EP is on crayfish patterns. Many of Enrico’s saltwater patterns that aren’t as well known as his EP Crabs incorporate some of his fibers as claws. Why not cross that over into the freshwater game? We all know trout love craw daddys. Tie up some of your favorite patterns and use EP for the claws. 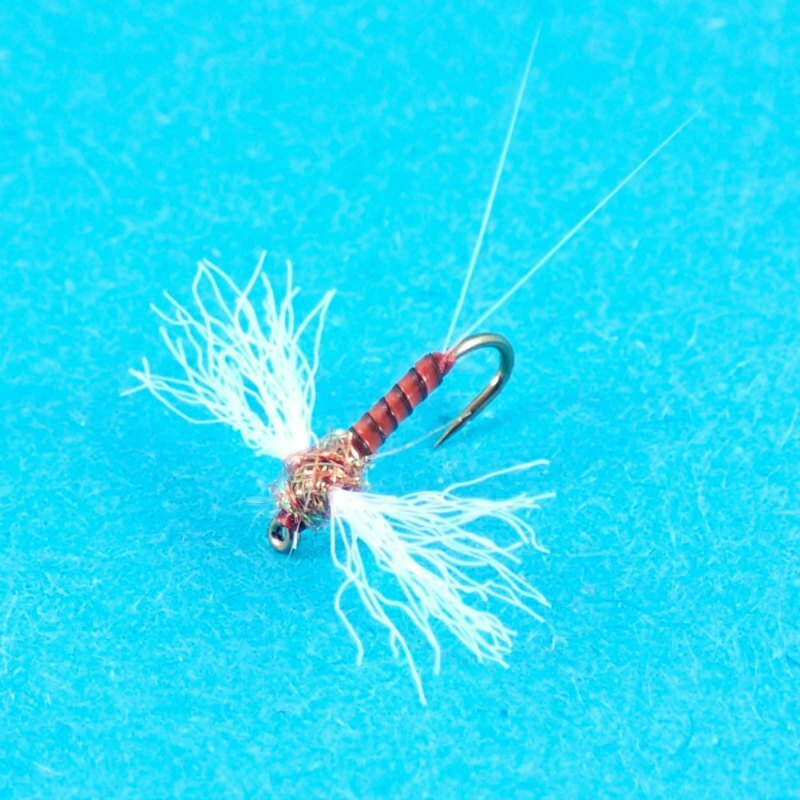 Probably my favorite “out of the box” use I found for this stuff is on nymph patterns. Check the pattern below… other than tails and dubbing, the rest of the fly uses EP (and I should have used it on the tail too!). I was really happy with the ribbing effect EP gave off. It was tied in just like you would with wire, then twisted and wrapped up the shank. That same piece of EP was then used for the wing case and legs. I’m most happy with the legs. They are stiff, yet supple enough to move a little bit and still give off a solid silhouette. Talk about easy. Well I hope I’ve inspired you to dive into the EP fiber world. 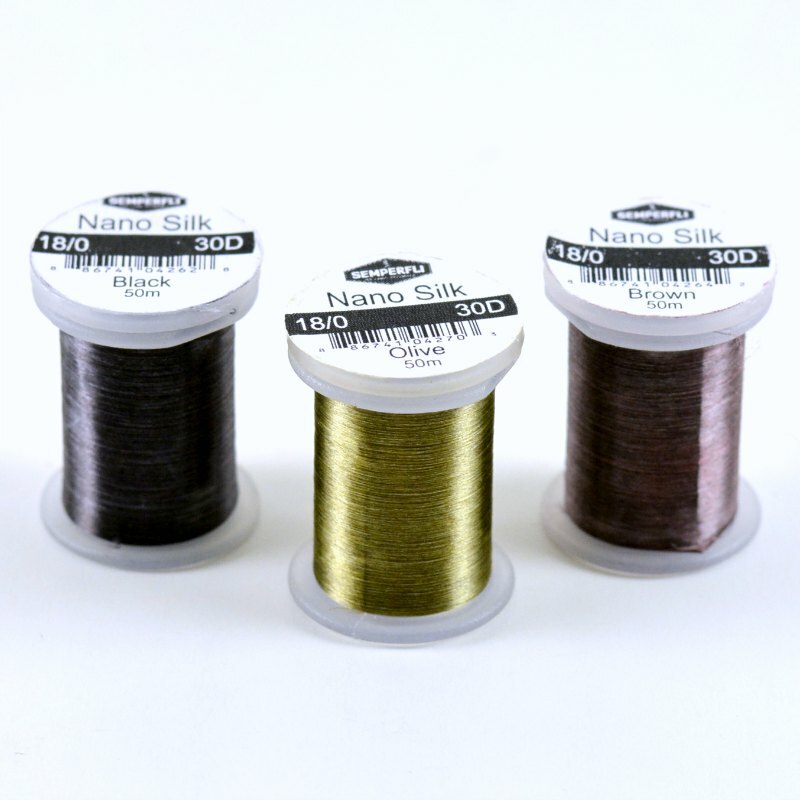 It’s really and truly a great value, both in terms of amount of material for the money and versatility on the tying desk. Please free free to leave a comment with some uses you find for this awesome material! See patterns for emergers with wrinkled ep fibers? How do u crinkle this material? EP is usually just a little bit crinkly right out of the package. 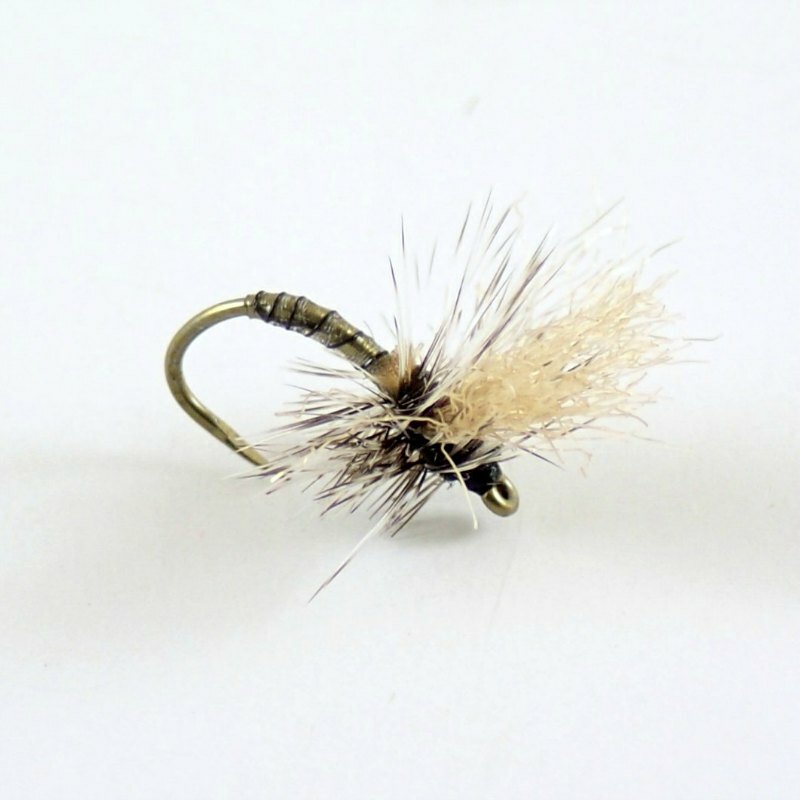 You don’t really notice this “crinkle” until you use EP on smaller flies.